Questions about Kichler Lighting 78187? 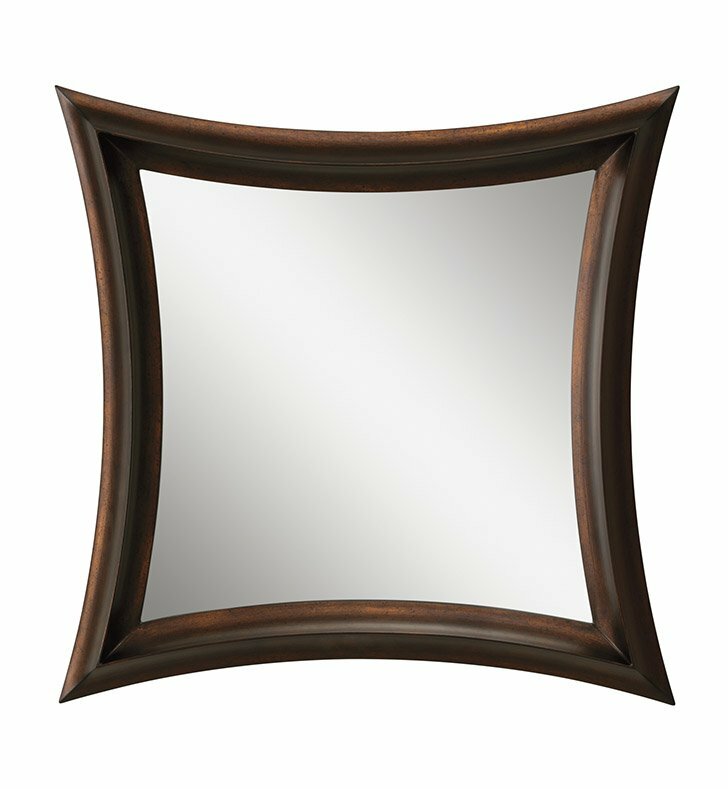 This tapered Ridan mirror features a rich, Bronze finish and a traditional silhouette to create a refined, versatile accent for any space in your home. Dimensions: H 30" x W 30"